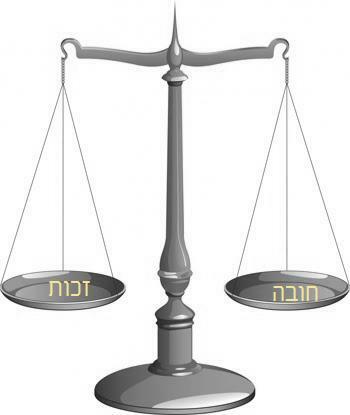 Our Rabbis taught: If one sees a crowd of Jews, one says: “Blessed is He who is the wise-knower of secrets”, for the mind of each is different from that of the other, just as the face of each is different from that of the other. What’s interesting is that not only is there a blessing for it, but the text describes a reasoning as to why the blessing should be used. However, according to the reason given, it should not matter as to why it is just Jews that one is making the blessing. Indeed, in the Tosefta (tBerakhot 6:5), we see that it is when one sees crowds of people and not necessarily crowds of Jews that the blessing is to be said. 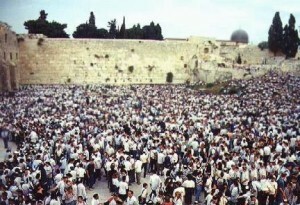 It was taught: there is no crowd less than 600,000. 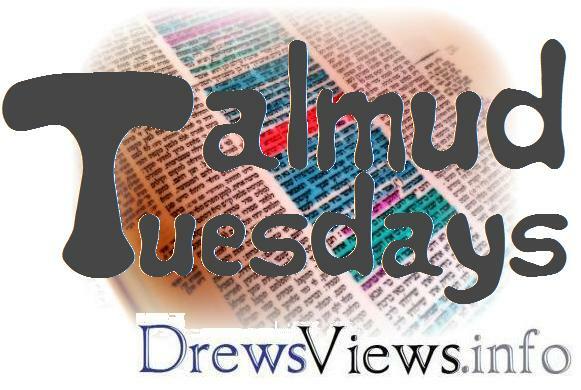 This entry was posted in Talmud and tagged Blessing, Talmud, Talmud Tuesdays. Bookmark the permalink.